Showcase who you are and what you stand for with high-impact career sites. Support referrals with social sharing while delivering a superior candidate experience. Automate the full applicant tracking and hire process. Make your new hire feel welcome with highly engaging preboarding and onboarding - live chat, mentors and social communities. Drive efficiency and compliance with new hire self-service. Move Beyond Transactions. 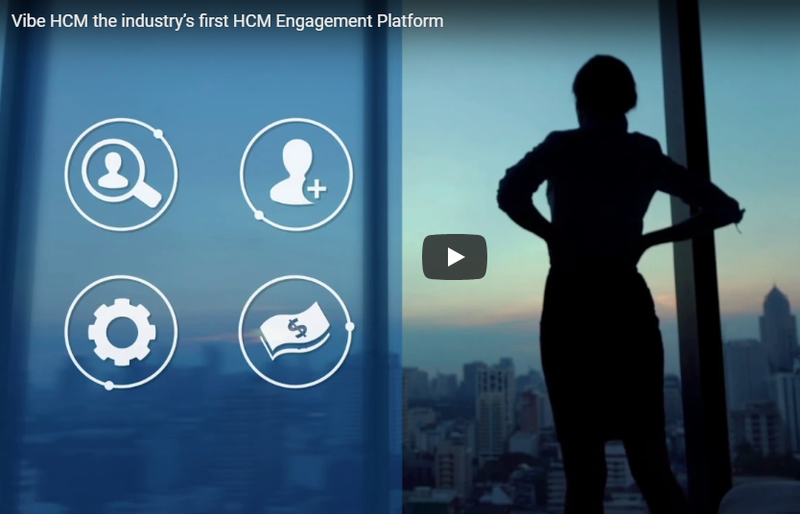 Drive strategic engagement initiatives while connecting employees to your culture with highly branded, personalized experiences. 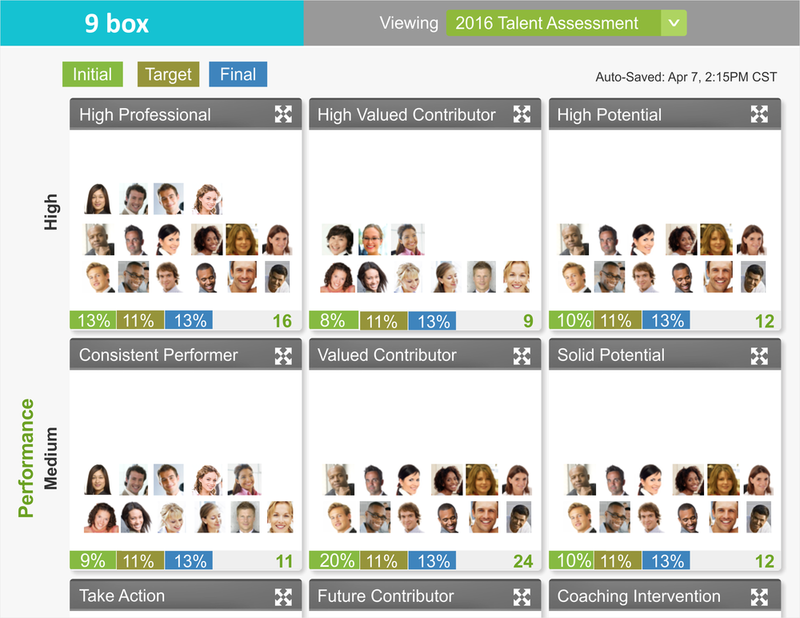 Full role-based content/media, social tools, communities and rich talent profiles. We understand positions, jobs, locations and hierarchies form the backbone of your organization. Vibe delivers a highly configurable HR platform for automating core HR, self-service, payroll, compliance, benefits management and time and attendance. Everyone wants to feel valued. Leverage innovative peer recognition tools. Augment or move away from once a year reviews with agile coaching and 360 performance tools. Provide developmental experiences and career paths with learning, development, talent assessment and succession planning tools. Unprecedented visibility into your workforce. Embedded pulse surveys, feedback tools, HR dashboards, reporting and analytics. See your talent in a whole new light. Drive action plans in the system to address feedback and employee sentiment.